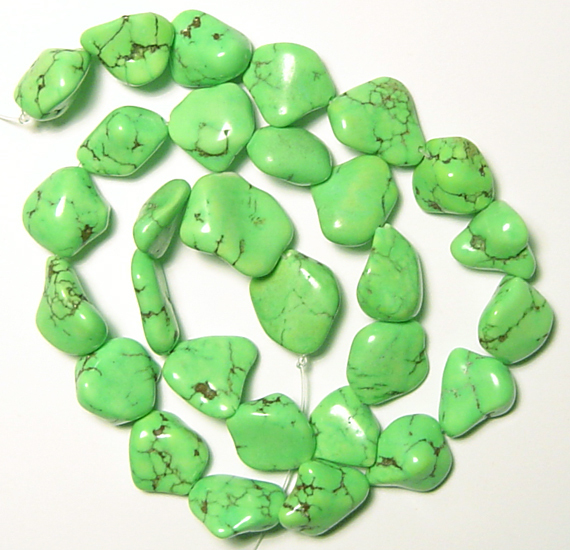 Gaspeite is a relatively rare mineral. Its light green, almost apple green color is quite unique and some varieties are almost a neon green. As a fairly recent discovery in 1966, this mineral has no known folk lore although it is mentioned that the Aborigine's used gaspeite to bring about good fortune. 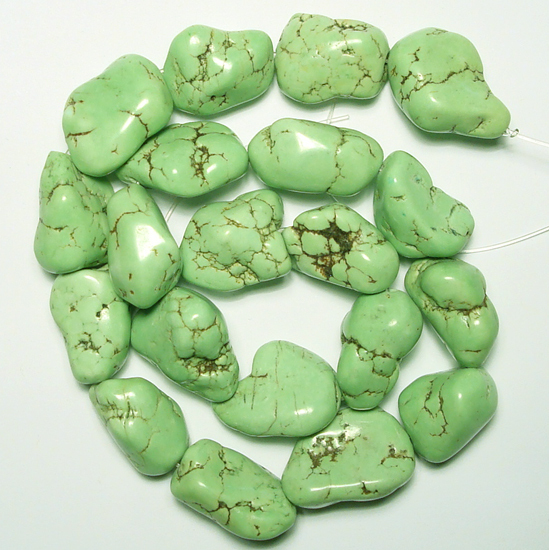 As a healing stone, it is thought to reduce stress and help with heart, gallbladder and lung problems. Metaphysically, it is thought to bring spirituality into everyday life.